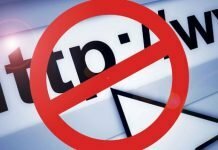 The Ministry of Electronics and Information Technology of India has asked Google and Apple to remove the TikTok Chinese video application from their App Store. The Supreme Court on Monday dismissed Tik-Tok’s petition on the order of the Madras High Court on April 3, to ban the app’s downloads. At present, this app has been downloaded more than 100 million times worldwide. Let us tell you that the company’s rights are with Chinese company Byte dance, which is one of the highest value startup companies in the world. On April 3, Bench of Madras High Court passed an order directing the government to stop the download and usage of TikTok in the country. 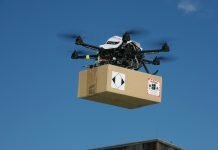 Then the matter was moved to the Supreme Court, which refused to stop the order on the basis that the matter is still under consideration and the case will be heard on April 22. 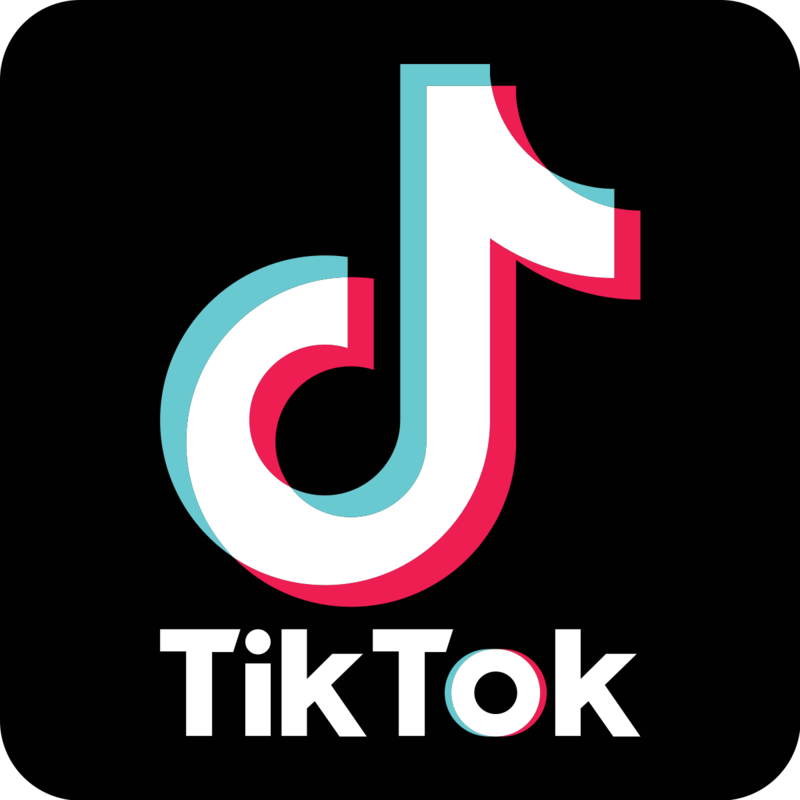 TikTok has called the order as discriminatory and arbitrary, in its defense, TikTok stated that it can not be held liable for ‘obscene and inappropriate content’. TikTok has described the order as insulting, discriminatory and unreasonable, and has not commented on the ban. In its defense, TikTok says it can not be held liable for the kind of material that third-party uploads on the platform. The TikTok application has become a very popular application in the last one year. The company first launched it by the name of musically, but later it was renamed TikTok. 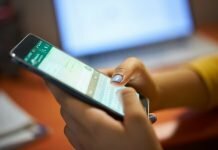 Now there is no statement from Apple and Google Play Store in this case. 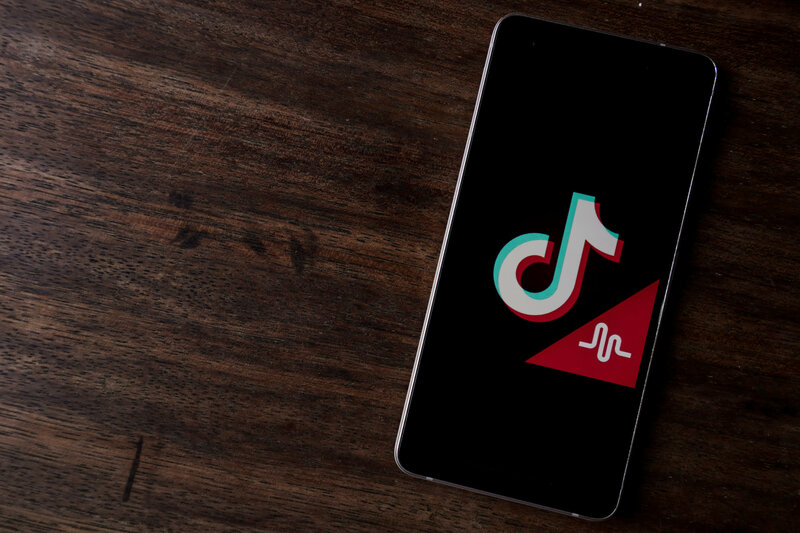 According to Market Analysis and Data Firm Sensor, at the moment, in the first quarter of the App Store and in the Google Play Store, TikTok was the third most downloaded app in the world. The bench of the High Court had directed the Center on April 3 to ban this mobile application. The bench had expressed concern about providing ‘obscene and inappropriate material’ through such applications. The High Court also directed the media not to broadcast video clips made with TikTok. 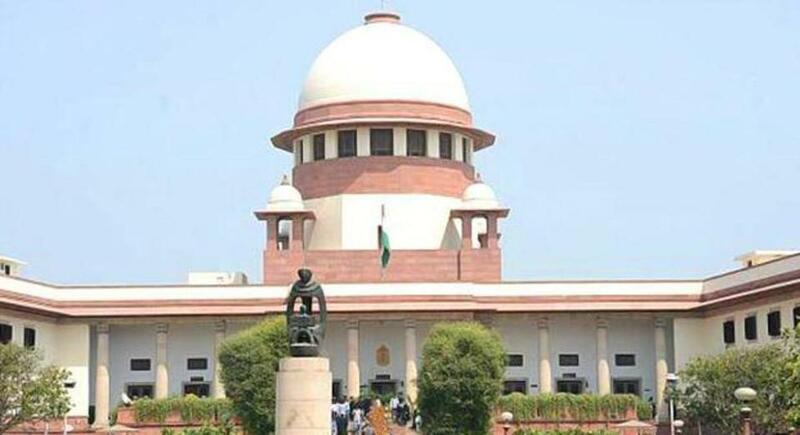 The court had issued an interim order on the basis of that PIL, in which there was a demand for a ban on the TikTok on the basis that it is allegedly the content that ‘gives insult to culture and promote pornographic content’.